All building work carried out should meet current building regulations and code requirements. 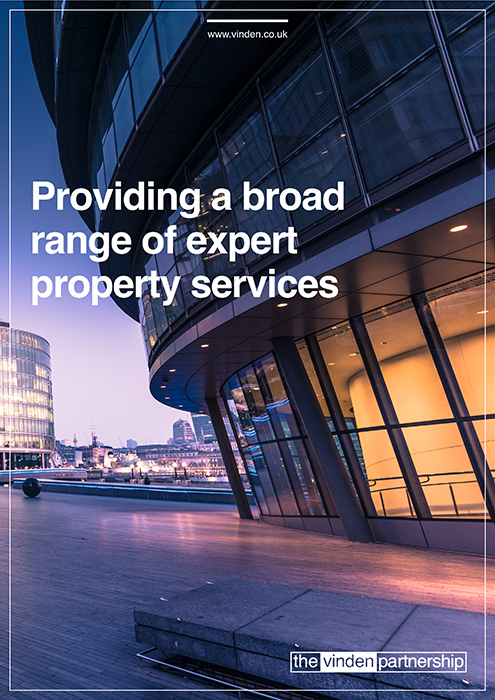 Building Control Services ensures that buildings are designed and constructed in accordance with the Building Regulations and associated legislation. 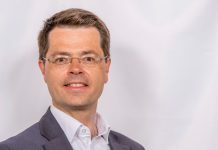 It is the responsibility of those carrying out the work to ensure that the provisions of the regulations are fully met. The role of Building Control is only to check that they do so. The primary function of a Building Control service is to protect people’s health and safety in the built environment. 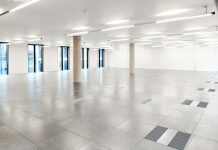 PBCToday's Building Control News category highlights a range of topical articles within the sector, from cladding system pieces to regulatory advisory. 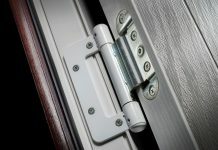 Door hinges that ‘engineer out’ crime can be a simple, cost-effective way to prevent break-ins as part of the Secured By Design approach to housing. Plenum air conditioning systems offer array of benefits compared with high-level services. 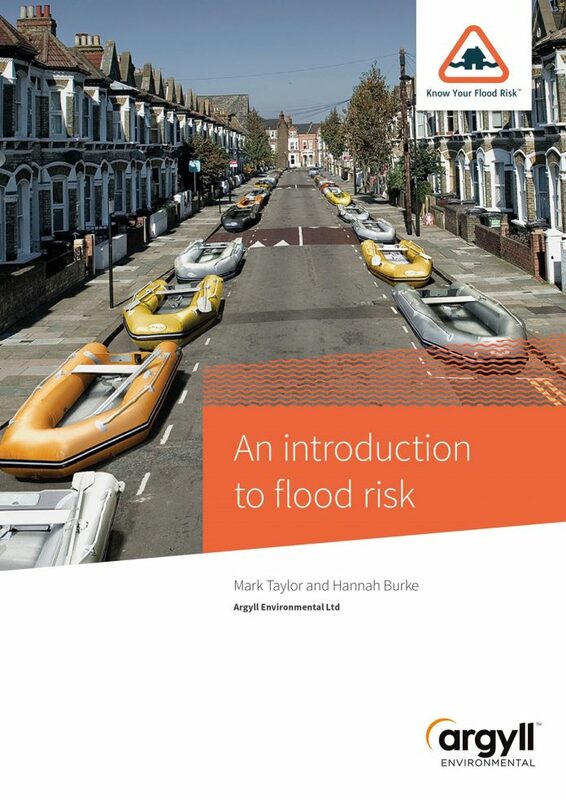 A new report by the Landscape Institute and Construction Industry Council shows that the delivery of sustainable drainage in England is currently a long way behind the ambition. 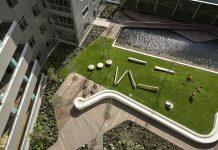 The Government has released the latest figures of the Building Safety Programme, revealing that there are still 437 high-rise buildings with Aluminium Composite Material (ACM) cladding systems. 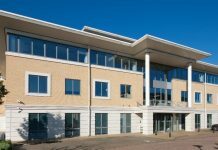 AET Flexible Space has completed commissioning new equipment installed in the refurbished office buildings at the Cathedral Hill Campus, Guildford. 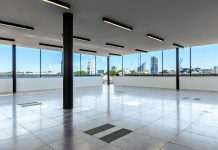 AET Flexible Space have just completed a major upgrade of the underfloor air conditioning system at a historic building located in the Clerkenwell area of London, The Bond Works building at 77-79 Farringdon Road. 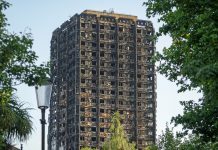 The Government has revealed it will enforce the full recommendations made by Dame Judith Hackitt in her review of building regulations and fire safety published following the Grenfell Tower fire. 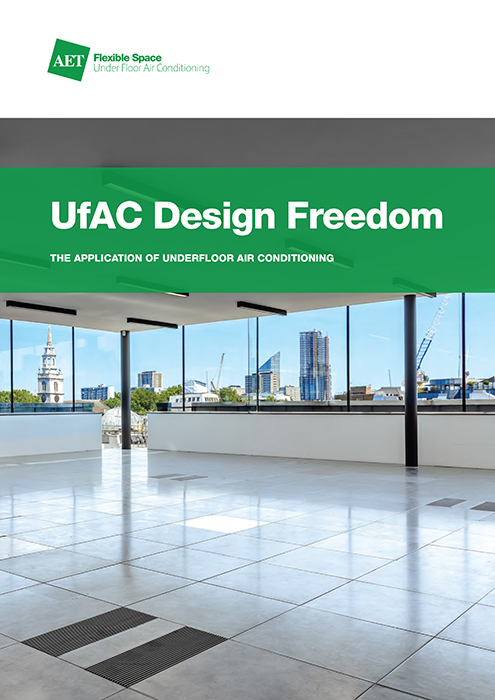 Under Floor Air Conditioning (UfAC) has proved to be a flexible and modular approach for a phased refurbishment running over a twelve year period. 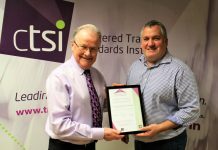 The Consumer Code for Home Builders, which sets customer service standards for the marketing, purchase, and sale of new homes, has been approved by the Chartered Trading Standards Institute (CTSI). 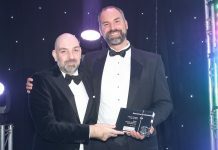 Advantage Home Construction Insurance (AHCI) won the prestigious Insurance Company of the Year award at the Manchester Business Awards. 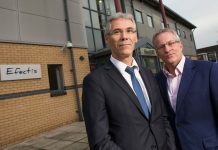 Fire safety specialists Efectis France and Ulster University have opened a new full-scale UKAS accredited fire testing facility in the Jordanstown Campus. 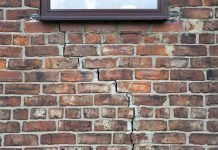 More than 10,000 households made claims worth a total of £64m to deal with the impact of subsidence in just three months of this year, the Association of British Insurers (ABI) has revealed. 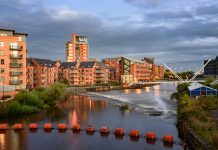 All building work carried out should meet current building regulations and code requirements. 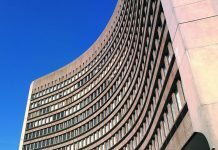 Building Control Services ensures that buildings are designed and constructed in accordance with the Building Regulations and associated legislation. It is the responsibility of those carrying out the work to ensure that the provisions of the regulations are fully met. The role of Building Control is only to check that they do so. 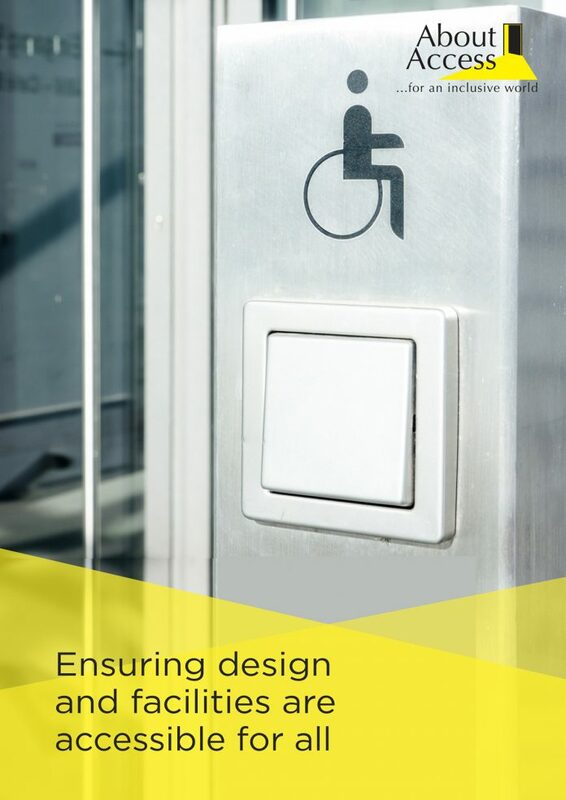 The primary function of a Building Control service is to protect people’s health and safety in the built environment. 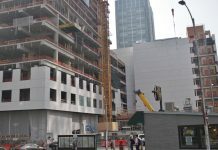 PBCToday’s Building Control News category highlights a range of topical articles within the sector, from cladding system pieces to regulatory advisory.